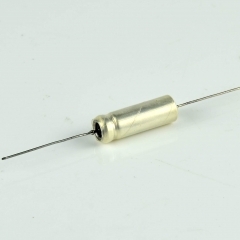 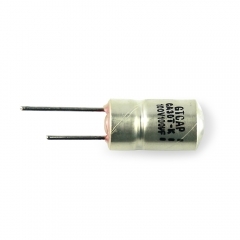 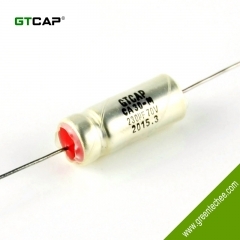 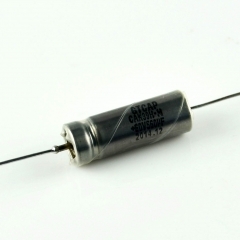 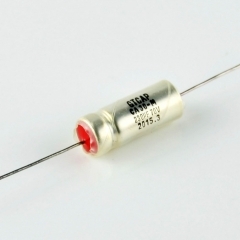 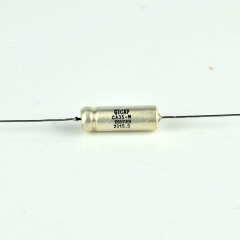 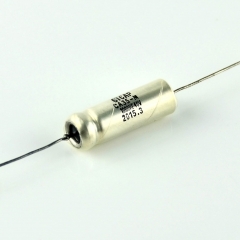 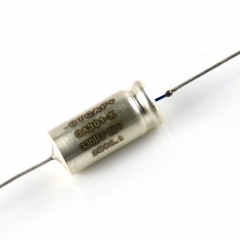 GTCAP make series wet tantalum capacitors with industry and military approved. 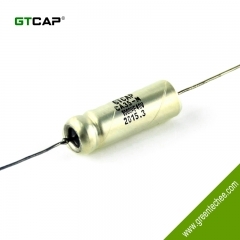 With large capacitance, metal case, all-tan case,hermetically sealed,Low leakage current,high reliability,small size,cylindrical,tubular,axial and radial leads available. 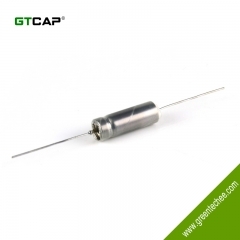 GTCAP provides custom production when you need special solutions.